Mr. Bosco is a Director with Chess Consulting. Over the past 35 years he has conducted economic impact assessments and their underlying causes pursuant to disputes, investigations, business valuations, and regulatory proposals. Measures of economic impact have included profits, cash flow, enterprise and shareholder value, personal and household earnings, royalties, out-of-pocket costs, over- and under-payments, and risk-adjusted present value conversions. 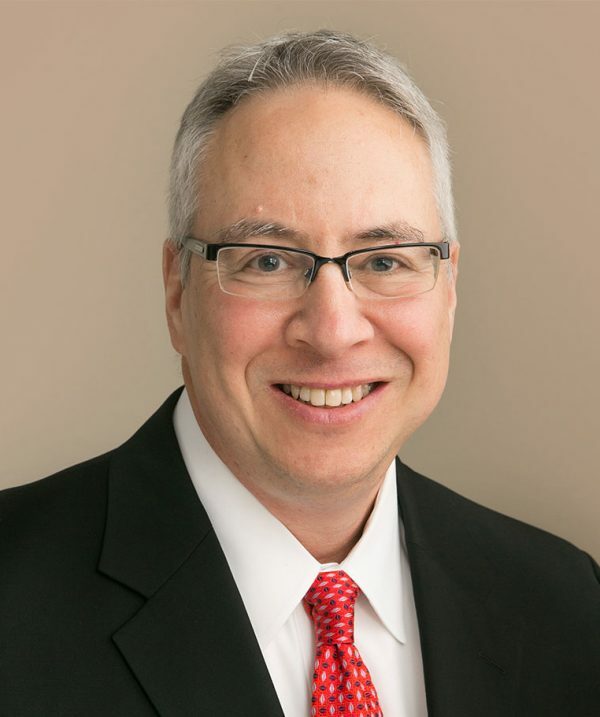 Mr. Bosco – whose work has been used to proffer expert testimony in federal and state courts, in arbitrations and before a subcommittee of the U.S. Congress – holds professional certifications in financial forensics, business valuation and fraud examination.